Where can i get it in my iphone? Do you get something like this appear? 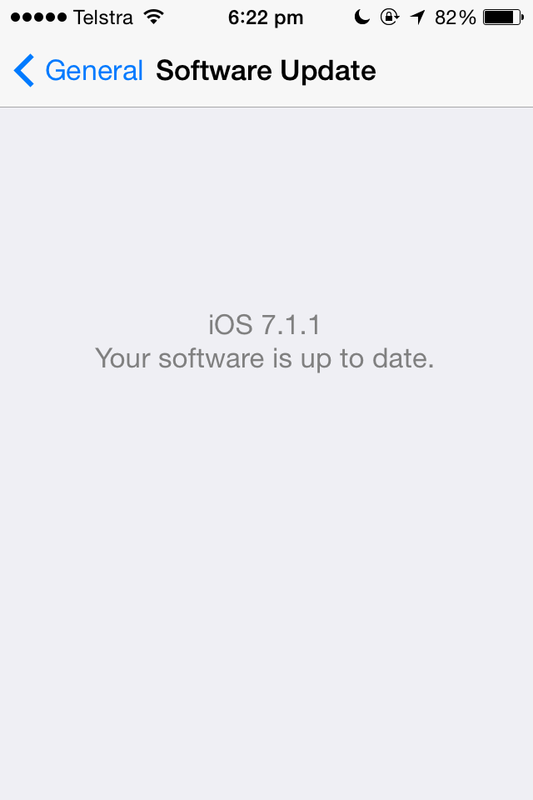 Are you trying to get an update via iTunes or on the iPhone itself? What type of internet connection are you trying to get the update via, wifi or mobile data. Apple doesn't allow for updates to be downloaded via mobile data. Also is the iPhone jail broken?